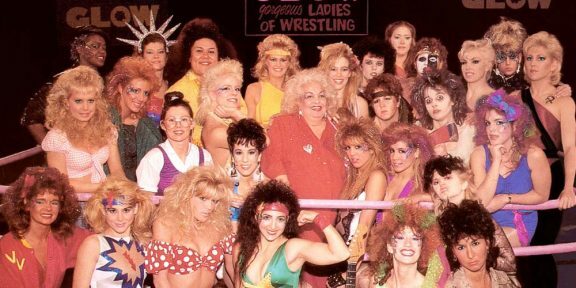 Netflix had a big hit last year with the addition of GLOW, the remake of the popular 80s television series Gorgeous Ladies of Wrestling. The series was quickly signed for a second season and the whole cast is returning for more laughs, hair spray, and bodyslams. 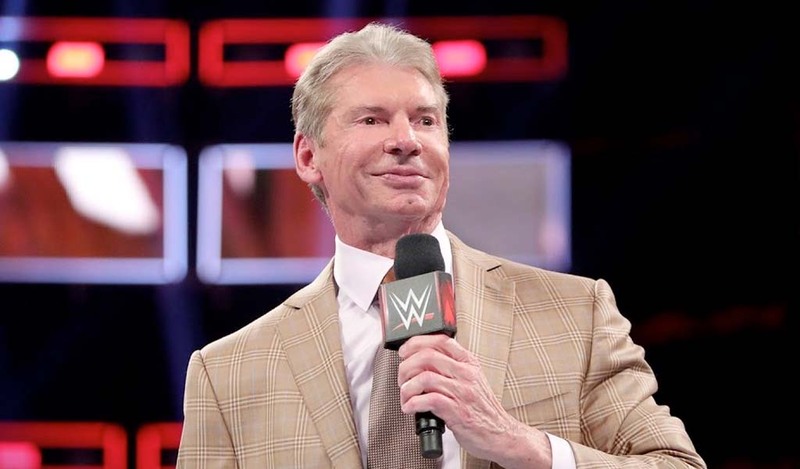 To make a wrestling show is not easy though, and what makes it even more tougher is the fact that none of the cast members – except for one – are professional wrestlers. 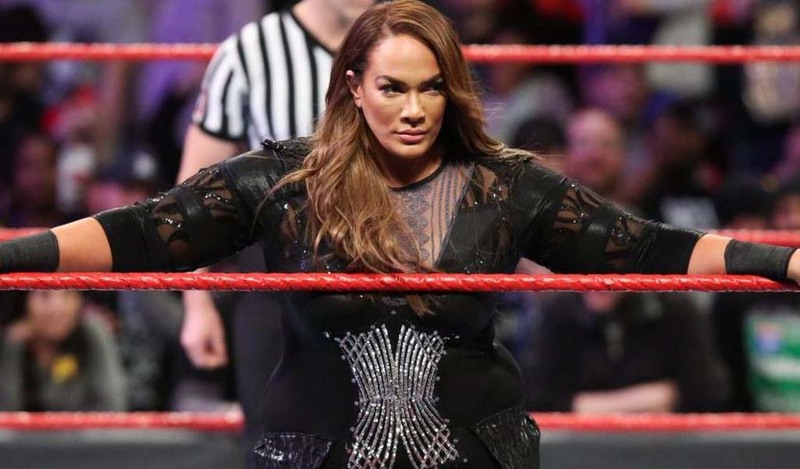 So how do you transform a whole cast of ladies who never stepped foot in a wrestling ring and make them believable as they wrestle on the screen? Simple, you call in the professional. And in this case, it’s Chavo Guerrero, the former WWE and WCW Cruiserweight, ECW, and WWE, WCW, and TNA Tag Team champion. Making his pro wrestling debut in 1994, Chavo Guerrero has pretty much wrestled all over the world and had careers in WCW, WWE, TNA Wrestling, and Lucha Underground. 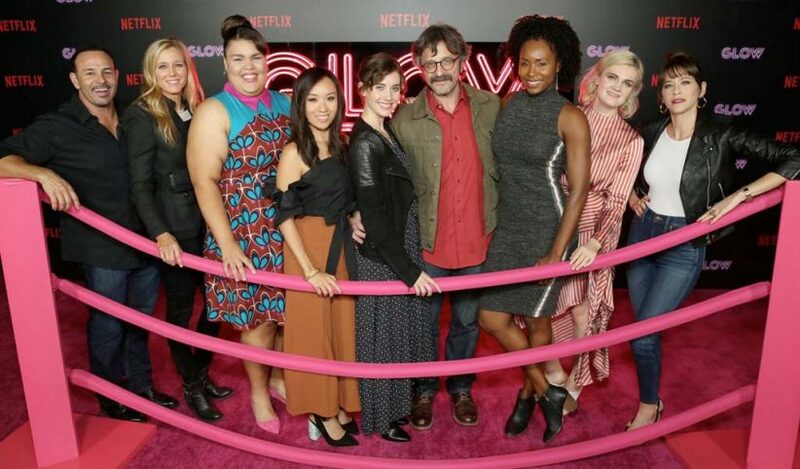 His resume` makes him more than qualified to lead these ladies in the ring and Guerrero is back as well for season two as GLOW’s wrestling coordinator. His uncle, Mando, was the wrestling coordinator for the original GLOW series, so it was important for Chavo to keep the Guerrero legacy involved with the show. 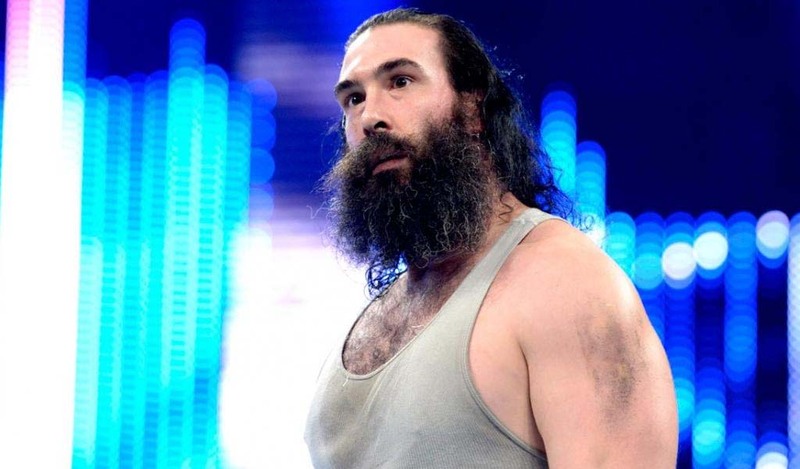 But his involvement came thanks to former WWE Diva Eve Torres, who knew GLOW’s stunt coordinator Shauna Duggins. “They had previously worked on a different project together, so Shauna asked Eve if she could recommend anyone. Eve referred me….thank God,” Chavo said. Duggins and Guerrero have been involved in the show since the beginning, a partnership that continues to this day going into season two of the show. Chavo said that there were no major problems along the way in terms of training as all the cast members were very eager to learn and were also really great students. “We always stress protecting your opponent and also yourself,” Guerrero added, citing a very important part of the professional wrestling handbook. Chavo described all the girls as great and fast learners as well as eager to improve. “If I had to pick one of the girls that would’ve been the best, I’d have to say Kimmy Gatewood. We nicknamed her ‘Kimmy One Time,’ because all I had to do was show her one time and she get it,” Chavo recounted. Gatewood plays the role of Stacey “Ethel Rosenblatt” Beswick on GLOW. 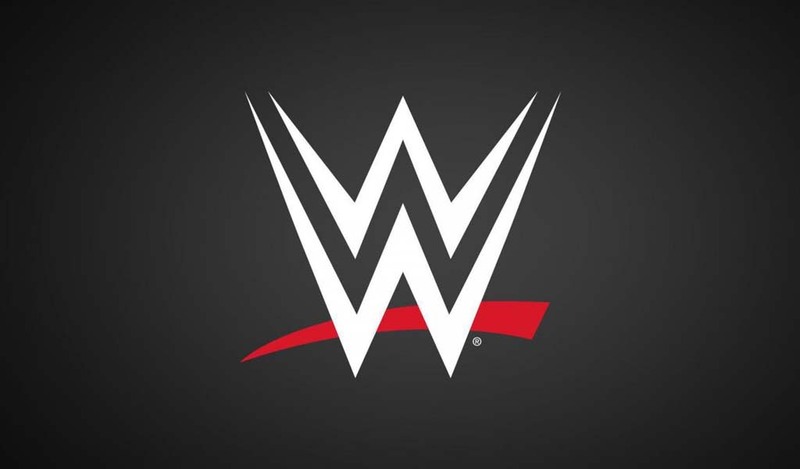 Despite not appearing on the screen anymore, Chavo Guerrero is still very much involved in the wrestling business and is one of the producers of Lucha Underground, the lucha libre show from television producer giant Mark Burnett. “I’m very involved in that. In the new season, you can expect some definite swerves that you were not expecting in the storylines, some new faces, and some incredible wrestling which Lucha is known for,” Chavo said of the upcoming season of LU that starts next month. 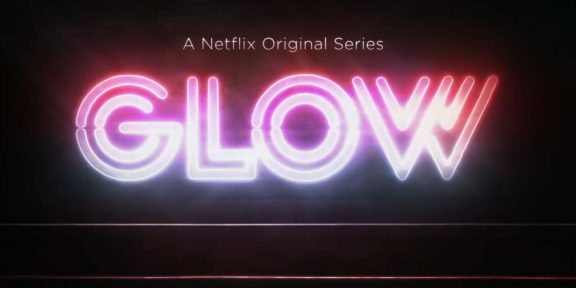 GLOW returns on Netflix on June 29 with all episodes available for binge watching. The show will be available in 4K HDR as well.